How can Attorney Kallen help you? You have four depositions and a pretrial conference this week. Two new cases have landed on your desk. Friday is your anniversary. And a tracking order deadline is fast approaching for a motion for summary judgment that you think you can win if only you can find the time to draft it. A national client wants to file a lawsuit on a case where several states could have jurisdiction. You need to advise it on which state’s law is most favorable, substantively, procedurally, and taking into account each state’s conflict of law doctrine. 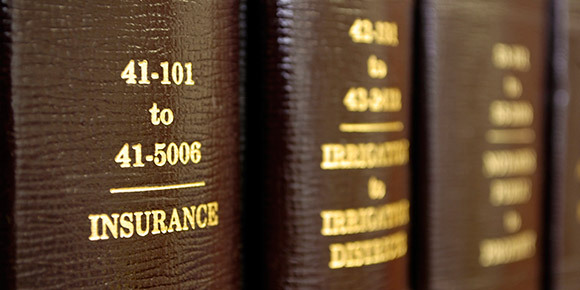 A dispute over insurance coverage has arisen in one of your cases. You stepped out of your comfort zone to take a case in an area of law where you don’t usually practice. You need to get up to speed fast. You had a fantastic trial victory and your client was thrilled. Now the other side has filed an appeal. You have never drafted an appellate brief. You’re great on your feet and eloquent in a courtroom, but you’re not comfortable drafting briefs. Trial is coming up. You need help with motions in limine. You just received notice of oral argument on an appeal. You want someone with experience to help you prepare and practice your argument. A client has hired you to represent her on a complex case that will probably take years to resolve. You want a second pair of eyes on it. These situations all have one thing in common: Attorney Kallen can help you. Some lawyers hire Attorney Kallen sporadically for discrete projects. Others retain her for ongoing work, such as complex cases that require outside resources. 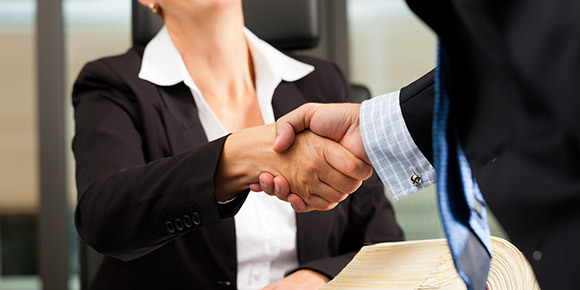 All lawyers who hire Attorney Kallen want excellent legal work from an experienced litigator who will give them an honest and accurate analysis of a case, a quality product that can be submitted to a client, opposing counsel, or court, and their best chance of winning. 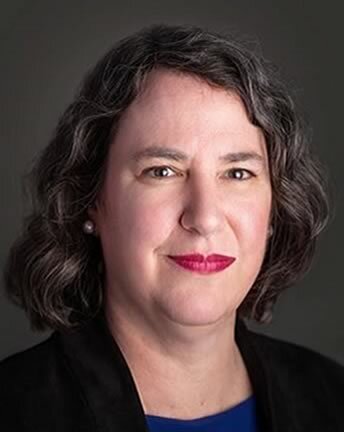 After graduating from Yale University in 1986 and Northeastern University School University School of Law in 1994, Attorney Kallen clerked for the Massachusetts Superior Court. She worked for over two dozen judges in various Superior Courts around the state. She listened to oral arguments, reviewed briefs, conducted legal research, and drafted decisions on dispositive motions, motions in limine, and bench trials under the guidance of the judges for their signature. Most importantly, she had many thoughtful conversations with judges about why motions should be granted or denied and trials won or lost. The deep understanding Attorney Kallen gained of the decision-making process served her well when she began working as an insurance defense litigator after completing her clerkship. Over the next six years she was an associate for the insurance defense firms of Neville & Kelley and Boyle & Morrissey (now called Boyle, Shaughnessy & Campo), where she was responsible for defending a variety of civil cases from intake through trial and appeal. Attorney Kallen quickly developed a particular expertise in drafting, arguing, and winning dispositive motions. In fact, although many attorneys will tell you that winning a motion for summary judgment is both difficult and unusual, Attorney Kallen won the vast majority of the many summary judgment motions she wrote and argued. The subject matter of these cases included premises liability, fraternity liability, insurance coverage disputes, subrogation matters, mechanic liability, and others. In addition, Attorney Kallen successfully defended appeals in federal and state court in the areas of insurance coverage and the Massachusetts anti-SLAPP statute. Ms. Kallen opened her own practice in 2002. She has assisted many attorneys since then. Her subcontract work has included conducting state and national research, drafting and arguing dispositive motions and oppositions to dispositive motions, trial preparation tasks, drafting and arguing appellate briefs, conducting case reviews to advise attorneys on chances of success and what steps they need to take to win, and helping attorneys prepare for and practice appellate arguments. 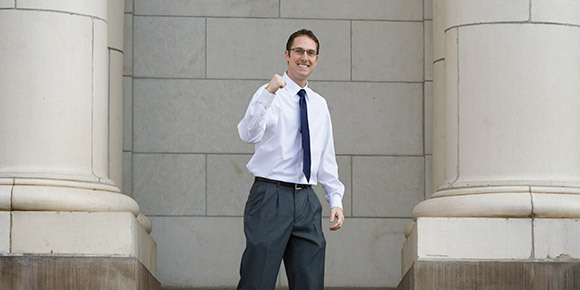 The cases on which Attorney Kallen has worked include insurance coverage and bad faith matters, personal injury and product liability cases, professional liability claims, will disputes, construction defect cases, contract actions, and many other types of civil cases. In addition to assisting other lawyers, Attorney Kallen represents clients directly in civil litigation. She has developed a particular expertise in insurance coverage and bad faith matters, and represents both insurers and policyholders. 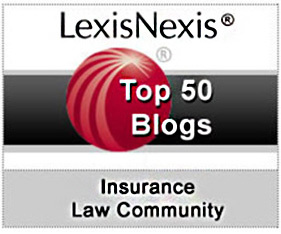 She has an award-winning blog on insurance coverage issues, Insurance Coverage Law in Massachusetts.